From coconut farm to world-class destination, South Beach has a colorful and rich history. Today, a little over 39,000 fortunate souls call this wealthy enclave home. International tourists flock to South Beach to enjoy the hundreds of nightclubs, fine dining and incredible shopping. 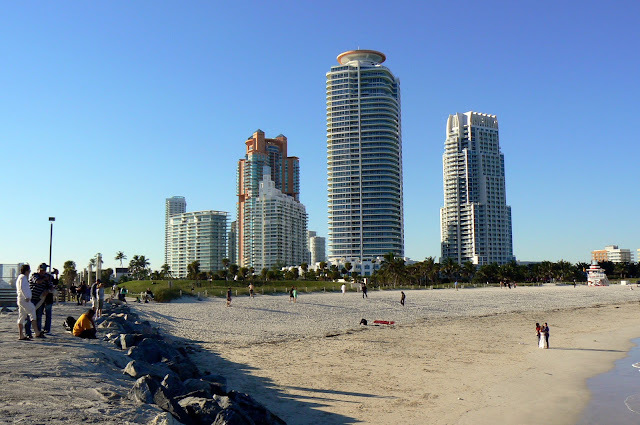 South Beach residents are a diverse lot and include part-time residents from Latin America and Europe and a thriving LGBT community. 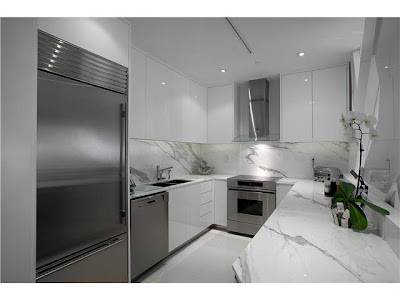 Some of the most prestigious addresses include several condominium developments. 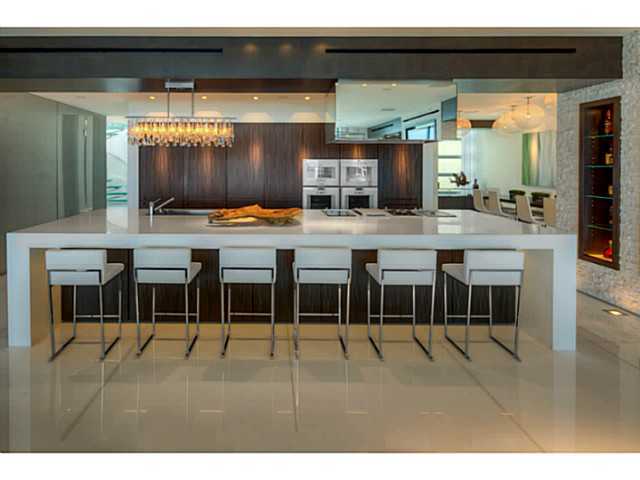 Let’s take a look at the five most expensive condos in South Beach. Life on the beach is what most prospective South Beach residents crave. The fifth most expensive condo in South Beach, located at Ocean House, may just be the cure for those cravings. This penthouse has 4 bedrooms and 5.5 bathrooms in 4,176 square feet of living space. But that is merely the beginning. An amazing glass spiral-staircase leads to a rooftop pool and deck. This home is priced at $18.5 million. The residences at Setai include penthouses and two-story townhomes, from one to four bedrooms. 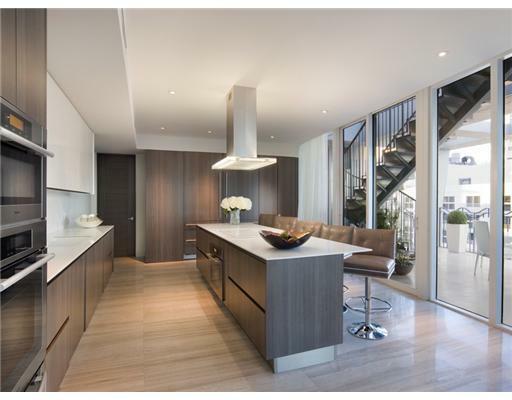 The fourth most expensive condo currently on the market in South Beach is, in fact, a bi-level townhome. 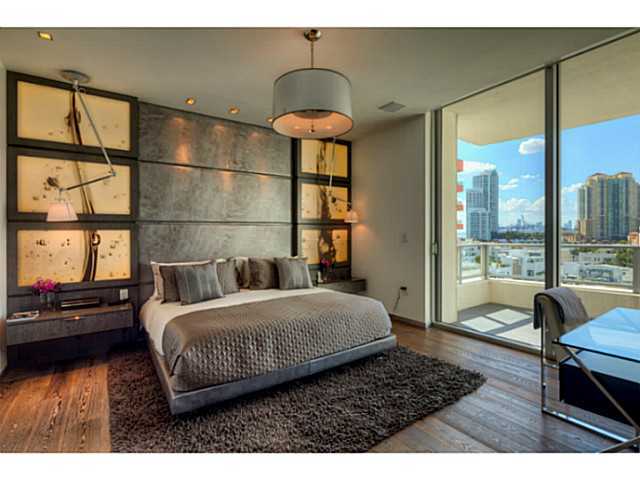 This unit features Terrazzo flooring throughout, floor-to-ceiling windows, and three terraces. Two of the home’s four bedrooms are located upstairs. This home is offered at $22 million. There is actually a tie for the third most expensive condo in South Beach -- three units priced at $25 million. The first of these homes is located at the 1500 Ocean Drive development – 16 stories with 112 units. 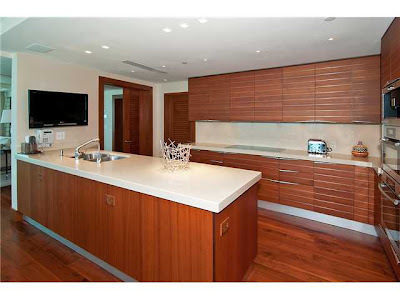 The homes feature European kitchen and bathroom cabinetry, gourmet appliances, and walk-in closets. 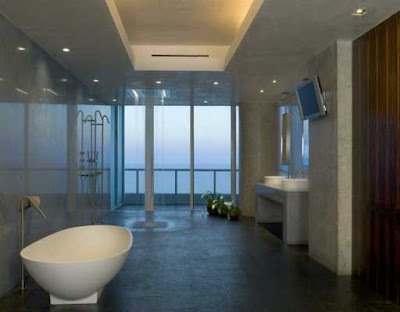 Currently offered at $25 million is this huge (8,400 square feet) penthouse unit with 5 bedrooms and 7 bathrooms. 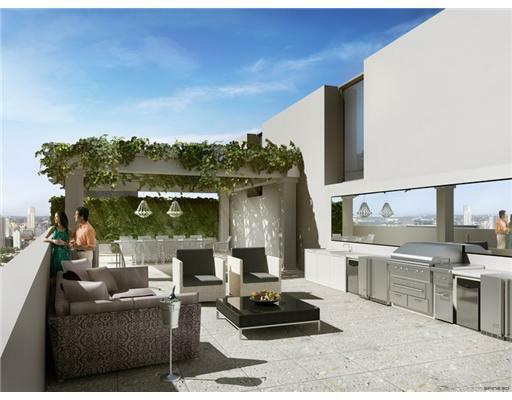 Outside you’ll find a 7,000 square foot rooftop deck with a spa and plenty of space for entertaining. 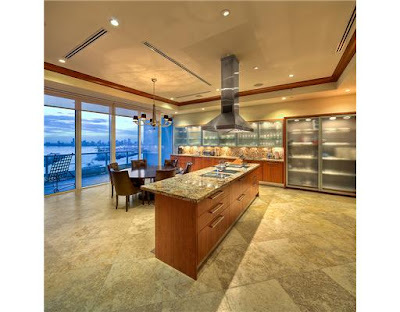 Inside, you can enjoy the double walk-in wine storage rooms, circular great room with amazing ocean views, gourmet kitchen, theatre and Savant smart home technology. Tied for third place honors is an amazing residence that takes us back to The Setai. With 4-bedrooms, 4 full bathrooms and 2 half-bathrooms, this 5,400 square foot home has far too many features to list here. When viewing the home, however, don’t miss the entertainment area with billiards, a spa, sauna and steam room and a massage room. This home is offered at $25 million. 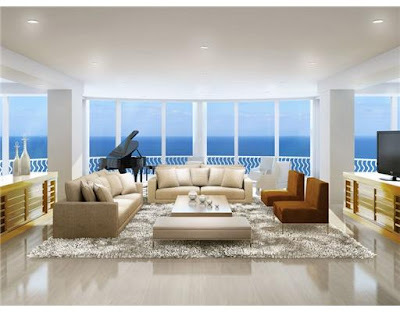 Our third South Beach unit priced at $25 million is located in the prestigious and intimate Apogee community. With only 67 residences (only four per floor), Apogee provides the ultimate in private living. 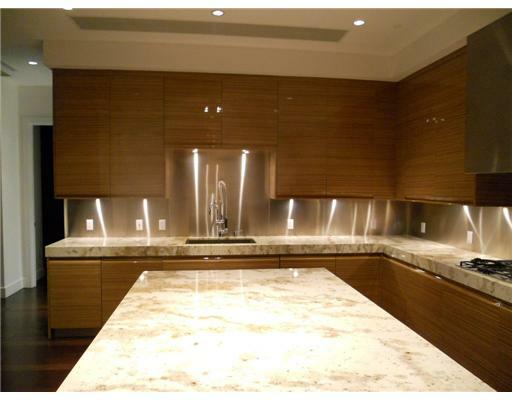 Each unit has a private elevator, a private 2-car garage and offers both a city and an ocean view. Listed at $25 million is a 6-bedroom, 7.5 bathroom unit with 6,853 square feet of living space. 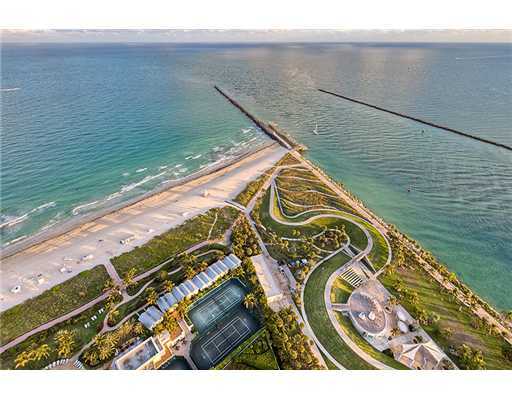 So, what does $35 million dollars buy in South Beach? For starters it will buy you, a 7-bedroom, 7-full bathroom and 2-half bathroom private duplex in Continuum’s South Tower. 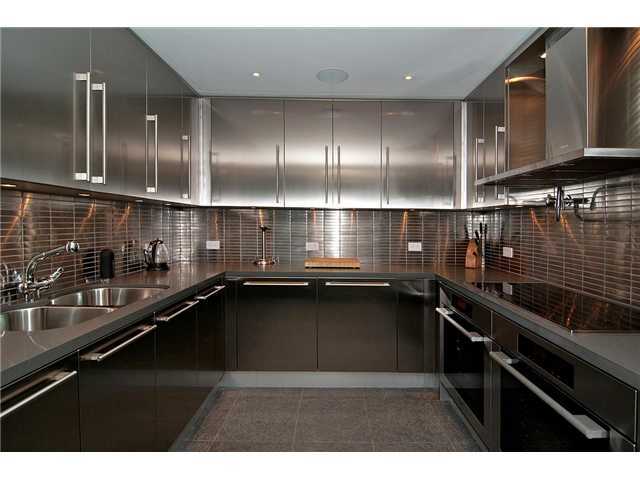 With over 8,000 square feet of living space, this home is actually a combination of three units. Everything is custom, from the lighting to the security system. More of a masterpiece than a home, it must be seen to be appreciated. When you think of the top of the price list in South Beach real estate let your imagination run wild and you’ll have a good idea of what the most expensive condo in the area has to offer. Start with the sweeping ocean and city views from all four levels of this home. The private elevator brings you to over 11,000 square feet of living space with 6 bedrooms and 7.5 bathrooms. A rooftop pool, 6,000 square foot deck, 1,200 square foot guest suite and a beachfront loft/cabana are some additional highlights of this spectacular home. The most expensive condo is South Beach is PentHouse 2 at the Continuum offered at $39 million.